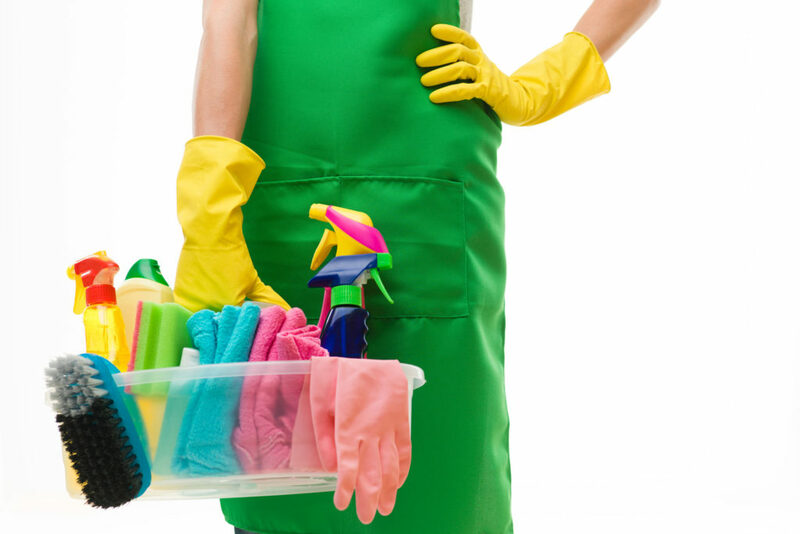 Spring clean your house the speedy way! Keep regular home-cleaning items in a bucket and bring the bucket with you from room to room as you clean. This saves you time from gathering your cleaning items each time. At the end of each day, clear up clutter in each room with a basket. Sort out the items quickly and put them back where they belong. Line the bottom of your oven with a non-stick oven liner. Just toss it in the dishwasher to wash and reuse it. To speed up cleaning after meals, fill the kitchen sink with hot water and soak used pots/pans and dishes while you are eating. Also, wipe away spilled sauces and oils immediately. Spray lemon oil to clean glass shower doors. The oil will prevent the buildup of soap scum. You can also spray white vinegar on the door, leave it for a few minutes, then rub baking soda and salt over it. Rinse well. Do this at least twice a month. To remove grime from your shower faucet, soak a bag with vinegar and secure the bag around the faucet with a rubber band. Leave overnight and remove the bag in the morning. Turn on the shower to clear the vinegar out. Alternatively, soak paper towels with white vinegar and wrap them around the faucet before you go to bed. Leave overnight and remove the towels in the morning. Fill the sink basin with warm water and dishwashing liquid and scrub the faucet with an old toothbrush to remove the grime. Use an old toothbrush to clean the nooks around your shower doors and also the rim of your bathroom sink. Your bedroom is your sanctuary. Give yourself peace of mind by minimising the items on your nightstand table – A warm lamp, clock and a box of tissue will do just that.